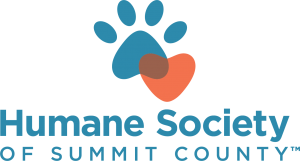 The proceeds from this year’s Twins Days Golf Outing will go to benefit the Humane Society of Summit County in Twinsburg! Come on out and enjoy some great golf, food, and help out some wonderful animals in the local community! OPEN TO ALL Singletons, Twins and the general public! 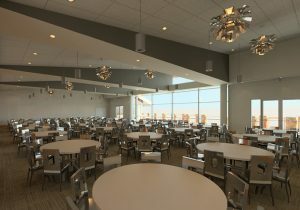 Dinner will be catered in the NEW beautiful Gleneagles Golf & Banquet Club! Prizes for the “Longest Drive” & ”Closest to the Pins”! NOTE: Twins must be registered for the current Twins Days Festival in order to participate in the golf outing. Extra dinner tickets are available for purchase ONLY at the time of pre-registration. Tickets will NOT be available on the day of the event. *The number of registered golfers will determine as to whether this will be a shotgun start or whether there will be tee times. Submitting Golf Outing registration . . .
What division are you entering? Choose this option if you are a set of twins/multiples even if only some of you will be participating in the Golf Outing. You will be able to select who is playing on the next screen. If you haven't registered for the festival yet be sure to do so here first before signing up for the Golf Outing. Choose this option if you are not a twin/multiple and simply want to play in the Golf Outing. The Golf Outing is open to all members of the public regardless of whether or not you have a twin. 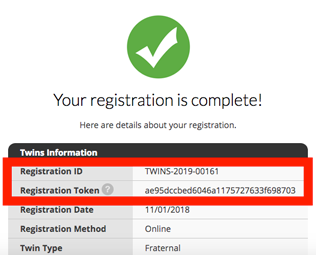 Enter your Twins Days Registration Number & Token. Meant to enter the Non-Twins Division instead? Go back now. 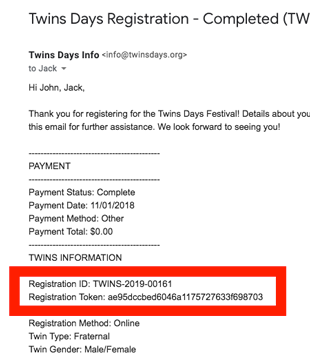 This is the your 16-digit event registration number in the format TWINS-2019-00000 which you receive after completing your Twins Days event registration. This is your 32-digit token that is also generated after completing your Twins Days event registration. This form requires that you first register for the 2019 Twins Days festival. If you haven't done so yet you can register now. After you register then use your Registration ID and Registration Token above to continue filling out this form. Where can I find my Registration ID and Registration Token? There are 4 ways to locate your Registration ID and Registration Token. After you complete your registration, the page you're shown lists the two values at the top. After you complete your registration, the confirmation email you're sent lists the two values. You can have your registration information sent to you again. Enter the email address you used to register. Success! We just sent an email to with your registration information. If you're still unable to locate your information please contact us for more assistance. Supply information about each golfer who wants to participate in the Golf Outing. Meant to enter the Twins Division instead? Go back now. 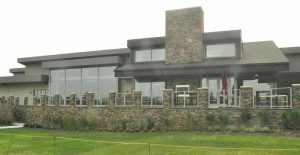 Note: You can only enter up to 10 golfers per registration. Extra dinner tickets are available for purchase only at the time of pre-registration. Tickets will not be available on the day of the event. Extra dinner tickets cost $20.00 each. Please be sure to specify how many of the extra dinner tickets you would like to be vegetarian. Would you like add extra dinner tickets? How many extra dinner tickets do you want? How many of the extra dinner tickets should be vegetarian? Below are details associated with the options you've selected for your Golf Outing registration. After you submit your information you will be sent to PayPal to complete your payment using a major credit card or your PayPal account. You must complete payment for your registration to be confirmed. If you run into any problems making a payment please contact us.